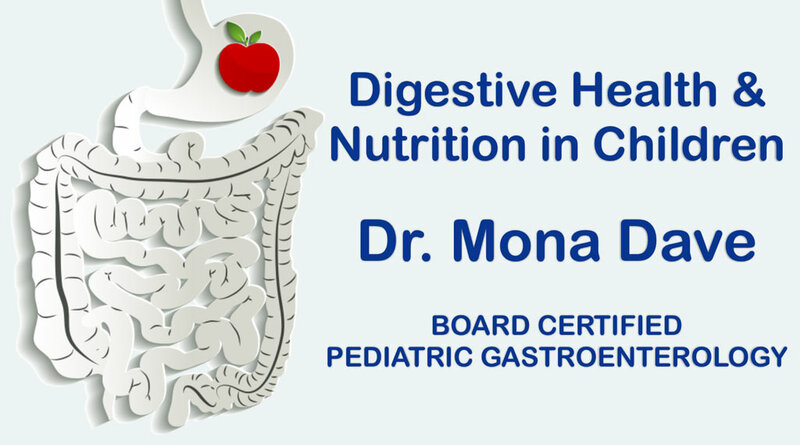 We now know that peptic ulcers in children are caused by a particular bacterial infection in the stomach and upper intestine and by certain medications like nonsteroidal anti-inflammatory drugs (NSAIDs). However, for almost 100 years, doctors thought that mental stress and spicy foods caused most ulcers. Duodenal: The most common type, located within the first few inches of the duodenum. Gastric: Located in the upper curve of the stomach. Stress: Can develop in the stomach and the duodenum as a result of stress brought on by severe illness, burns, or other trauma. 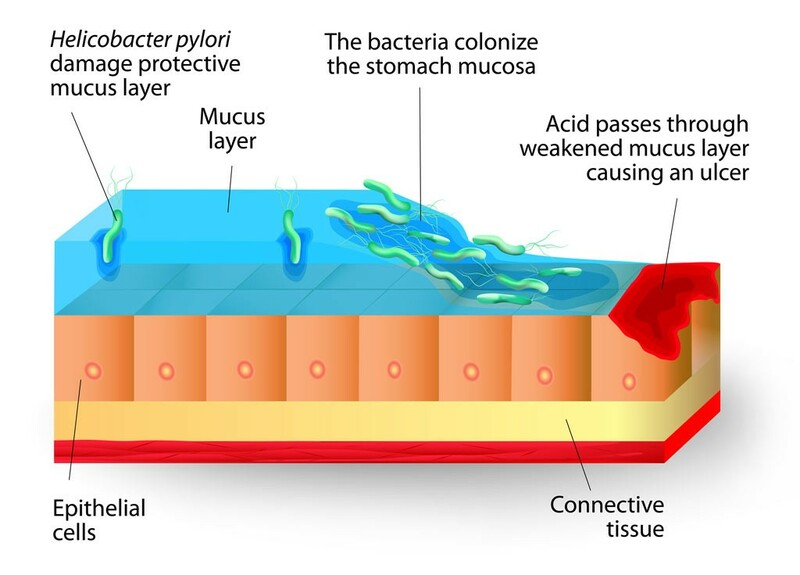 The two main causes of peptic ulcers are infection with Helicobacter pylori (H. pylori) bacteria and the use of nonsteroidal anti-inflammatory drugs (NSAIDs), such as aspirin and ibuprofen. 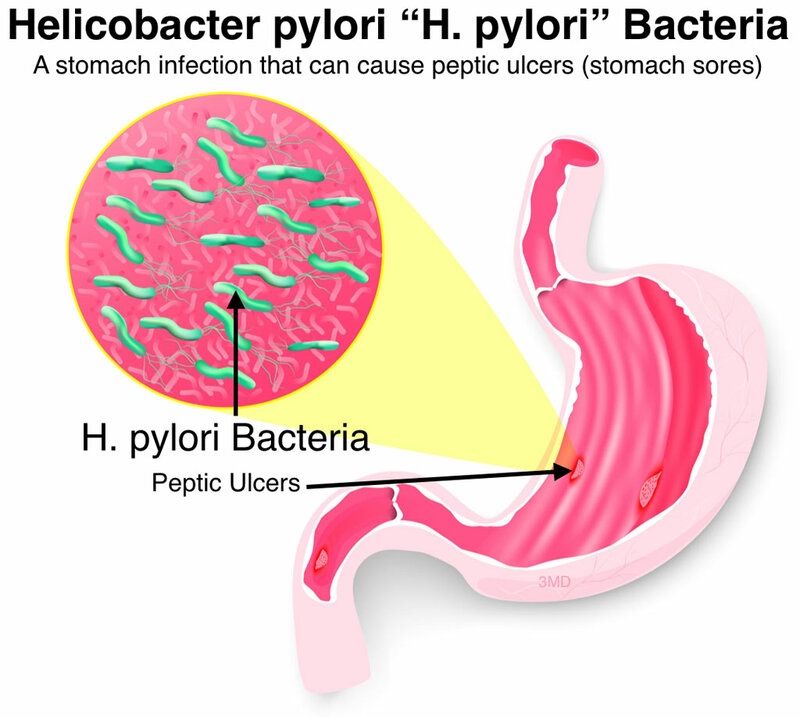 H. pylori is a bacterial infection which can be present with no symptoms for a long period of time, but can lead to digestive illness if left untreated. It is typically contracted through food, water, or contact with an infected person. 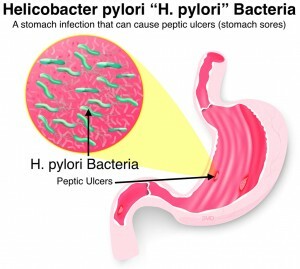 H. pylori can weaken the stomach's protective lining, which can allow acid, as well as the bacteria, to irritate the stomach and create an ulcer. 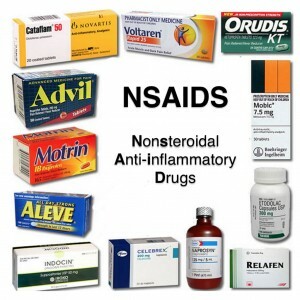 Nonsteroidal anti-inflammatory drugs, such as aspirin and ibuprofen, can also be a contributor to peptic ulcers. While most children who take NSAIDs do not develop ulcers, some can develop bleeding or gastrointestinal problems with only moderate usage. Acetaminophen can be used as an alternative for pain control, as it will not cause ulcers because it is not a NSAID. 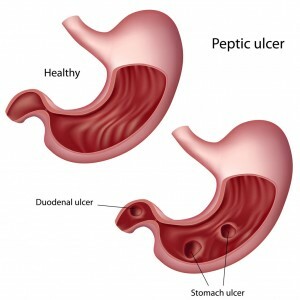 In extremely rare cases in adults, peptic ulcers can be caused by Zollinger-Ellison syndrome, a cancer which causes excess stomach acid production. Bleeding (hemorrhage): Occurs if the ulcer or acid breaks a blood vessel. Penetration: Occurs if the ulcer goes through the wall of the stomach or duodenum into another organ. Perforation: Occurs if the ulcer goes through the wall of the stomach or duodenum into the abdominal cavity. Obstruction: Occurs if the inflamed tissue around the ulcer or ulcer scarring blocks food from passing through the intestines. 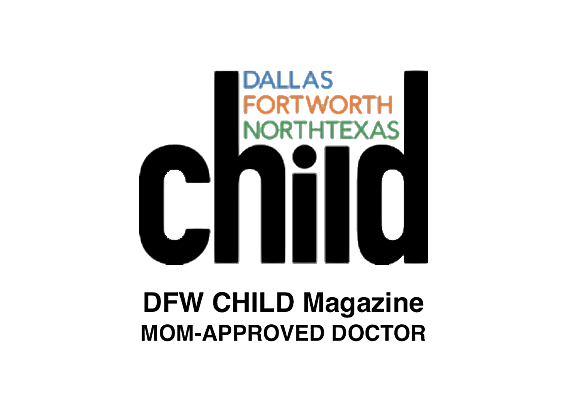 While many symptoms of peptic ulcers are common to other childhood illnesses, you should contact your doctor if you feel that your child may have an ulcer or other gastrointestinal condition. Upper GI series (barium swallow): The child swallows barium (a white, chalky liquid) and a video x-ray machine tracks the barium through the esophagus, stomach, and upper intestinal tract to detect the presence, size, and severity of an ulcer. Upper GI Endoscopy called an EGD (Esophagogastroduodenoscopy): An ultra-thin, flexible tube equipped with lights and camera (endoscope) is inserted through the mouth into the esophagus, stomach, and upper part of the small intestine allowing the doctor to see any inflammation or irritation in the stomach lining. Tissue testing for H. pylori can be done at this time. Endoscopy is usually performed under general anesthesia. Blood test: To check for H. pylori antibodies. A positive test, however, can simply mean a past infection rather than an active one. cut this, no longer recommended to do blood work in pediatrics. Stool test: To check for H. pylori antigens. Breath test: The patient drinks a solution which enables the detection of carbon broken down by H. pylori. This is used mainly on adults. Antibiotics: If the cause of the ulcer is determined to be H. pylori, a combination of antibiotics taken over a 1-2 week period should kill the bacteria. Antacids: Promote healing by neutralizing stomach acid which raises the stomach's pH level. Be sure to check with your doctor before giving your child any over-the-counter antacid, as they can interact with prescription medications. 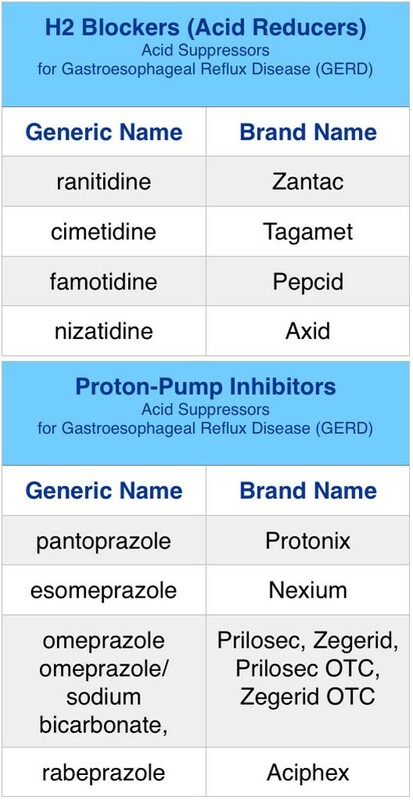 Acid suppressors: Proton pump inhibitors and histamine-2 blockers promote healing by reducing acid production in the stomach. Surgery: In extremely rare cases, surgery may be required if the ulcer has caused complications that can't be corrected with medication. Giving your child smaller, more frequent meals throughout the day, rather than three large meals. Avoiding caffeinated drinks which can stimulate acid secretion in the stomach. Eliminating the use of nonsteroidal anti-inflammatory drugs.